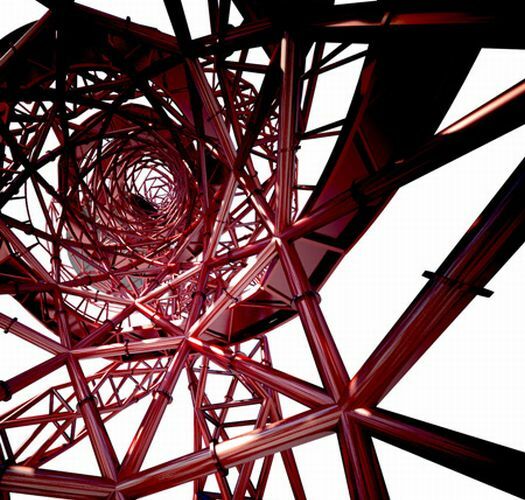 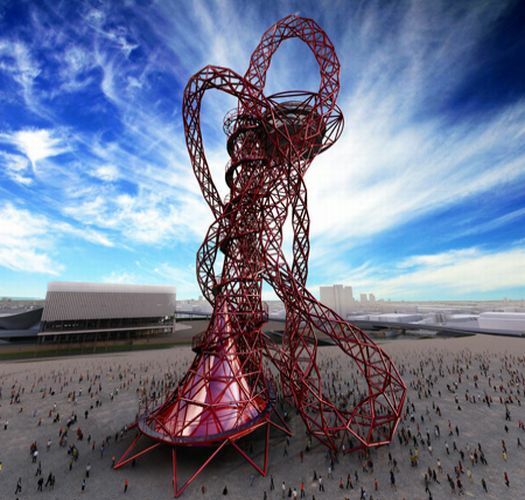 Anish Kapoor has designed another sculpture for the London 2012 Olympic games which will be in the Olympic Park. It will become the UK's largest sculpture at 115m high... Not only is it for appearances sake, it has an observation deck at the top, which will provide stunning views. 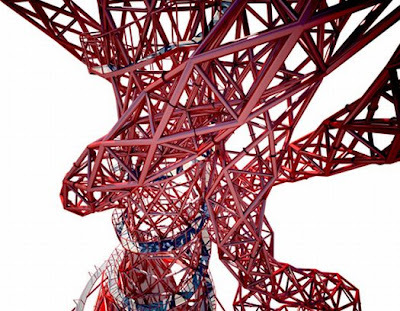 To access the deck, there will be a lift as well as a spiral staircase.